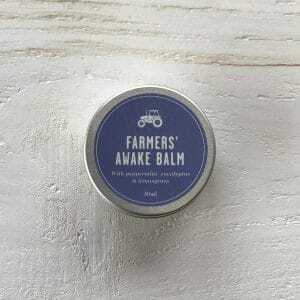 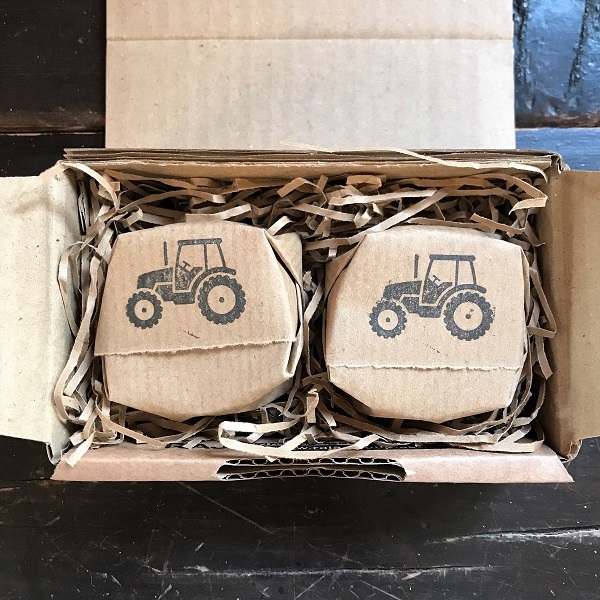 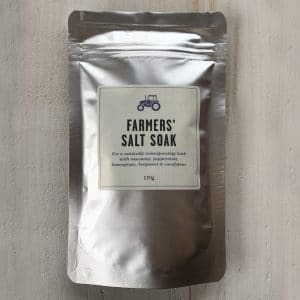 Build your own FARMERS’ Gift Set for a minimum of 2 products per box. 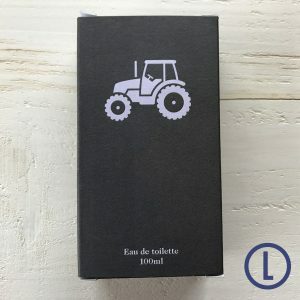 Use the ‘Order Notes’ section at checkout to tell us which products go into each box. 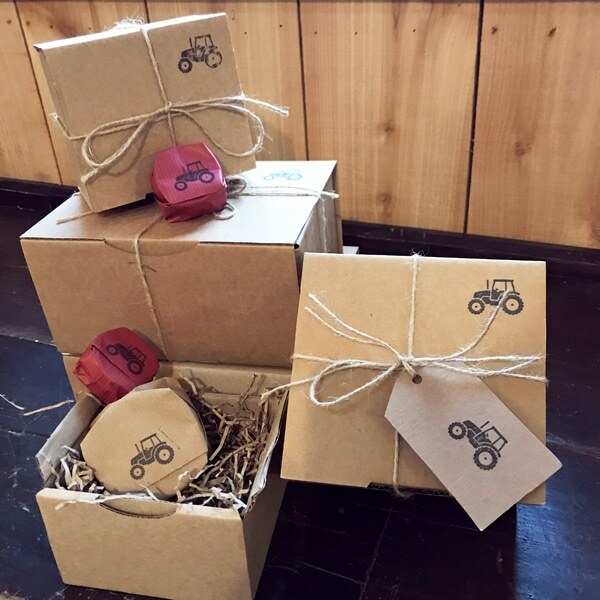 If you want to include a gift message, tell us your wording and which box it is for. 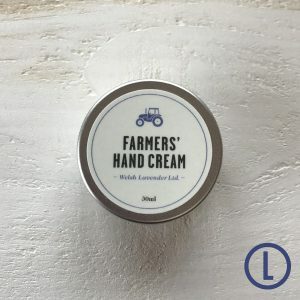 For help, email us at farmers@welshlavender.com or phone 01982 552467.